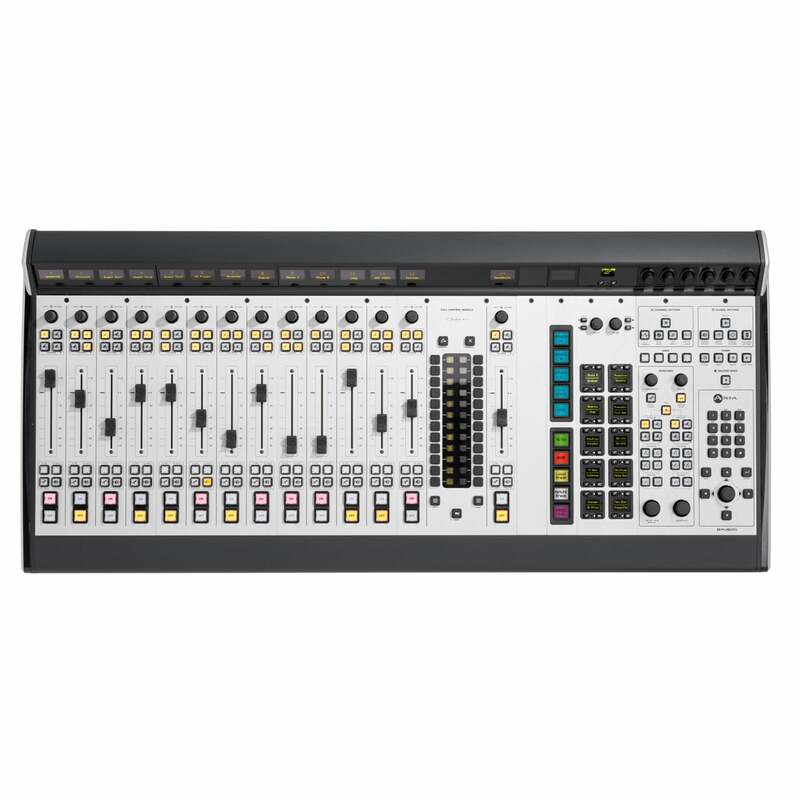 Tags: Audio console, Axia, Fusion, Mixing Desk, Virtual Mixer. 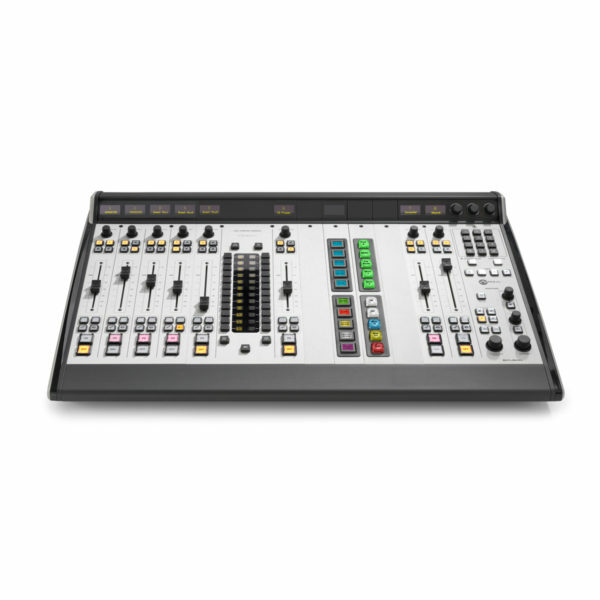 Since 2003, Axia® has become the name broadcasters think of first when they think of networked broadcast facilities. 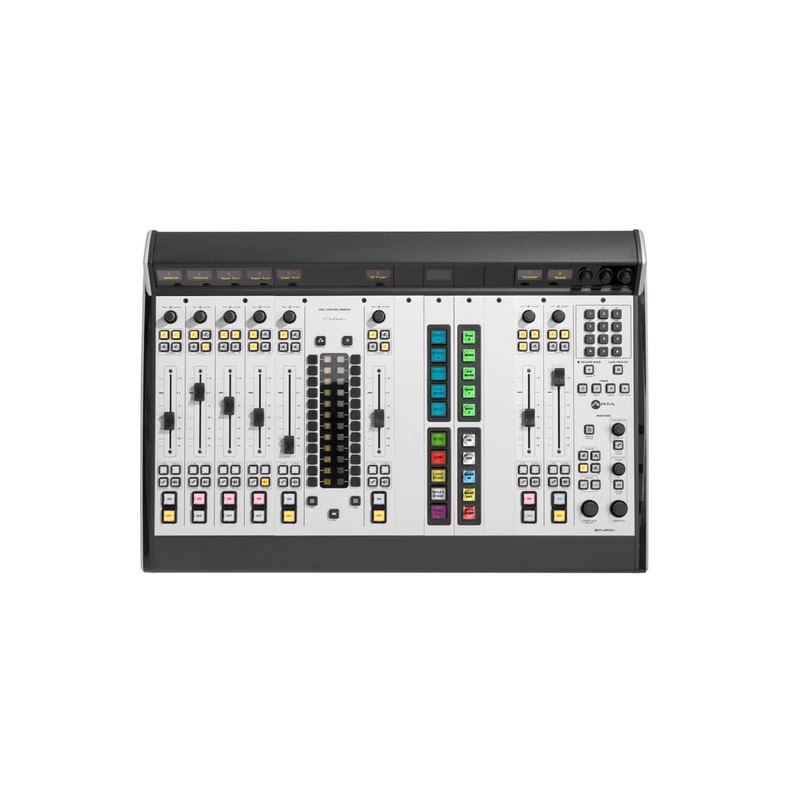 Thousands of radio and audio professionals have made Axia their first choice for powerful, flexible, easy-to-use mixing consoles. Fusion is the new Axia modular console packed with features and capabilities refined from over a decade’s worth of IP-Audio experience. 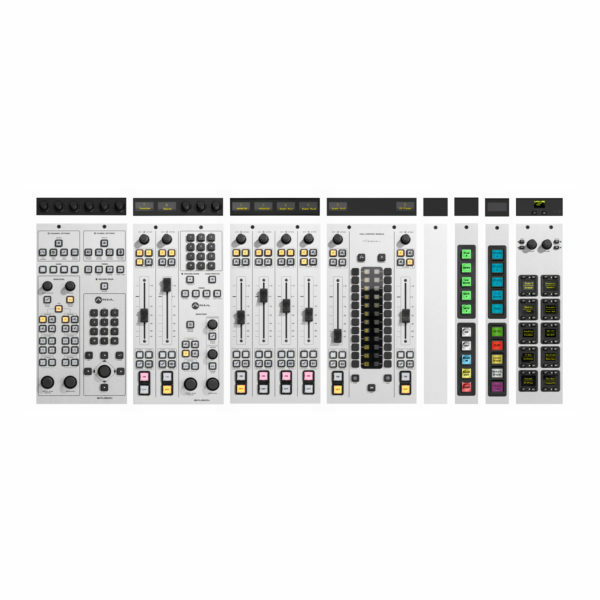 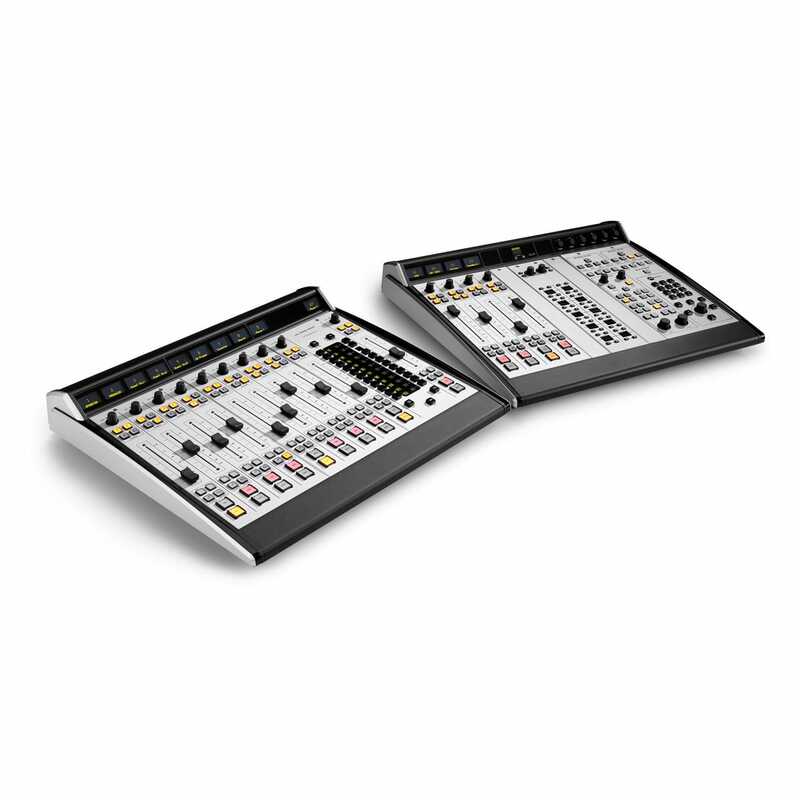 It’s available in frame sizes to support consoles of 8 to 40 faders in single or multiple linked frames. Fusion may be powered by the Axia PowerStation® or StudioEngine DSP mixing engines, and connects to the Axia network with a single CAT-6 Ethernet cable, allowing the sharing of local audio devices (and their associated GPIO control) among multiple studios to maximize efficiency and reduce cost. Fusion has four stereo Program buses, four Send buses, and two Return buses. A variety of module types are available, from fader-only modules to Call Controller modules with integrated multi-line controls for Telos® multi-line phone systems. 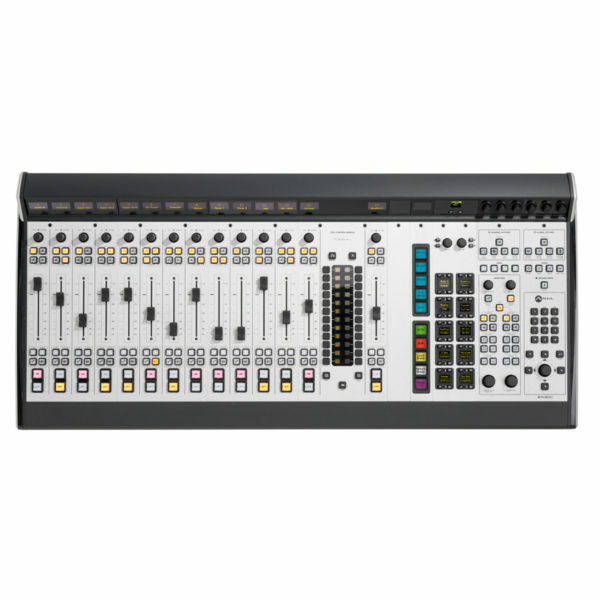 Fusion also features unique Axia VMix (Virtual Mixer) channels, which allow combining up to 5 audio sources for presentation on a single console fader — further extending the flexibility and usefulness of the console. Other features include Auto-assigned, auto-generated mix-minus on each channel, easy individual or group talkback for remote talent cueing, one-button off-air phone record mode, and up to 99 Show Profiles console “snapshots” for set, save and recall of console layouts customized to the working style of individual shows or operators. 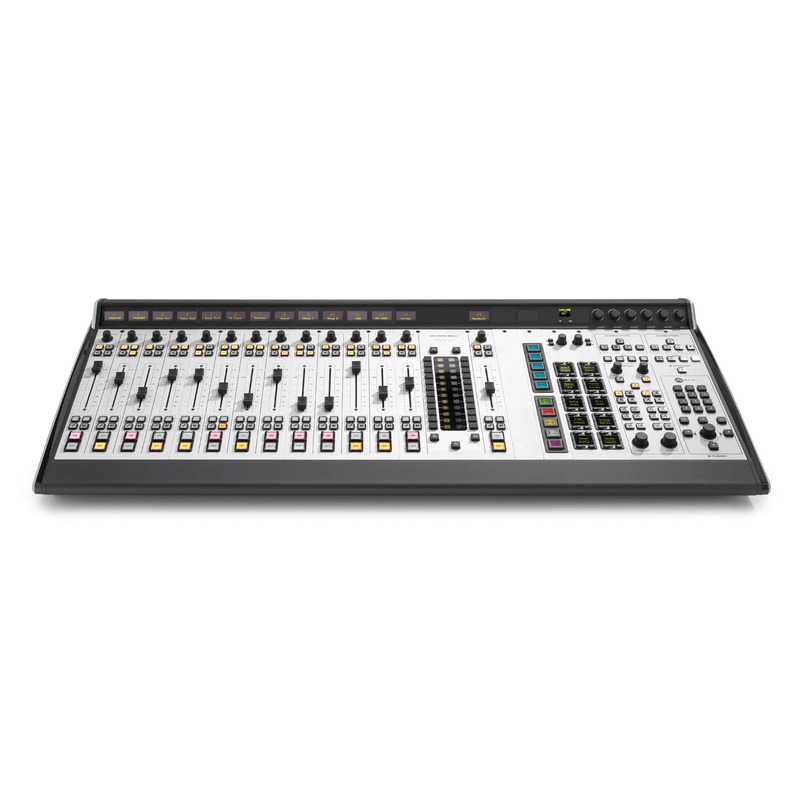 Built-in digital EQ may be applied individually to all audio sources, as well as dynamic microphone processing from Omnia® for all mic sources.